This book is intended for urologists and pathologists who practice in an office setting. In this setting, bladder and prostate diseases are most commonly encountered. Therefore, bladder and prostate biopsy and urine cytology specimens are frequently obtained by urologists, which require pathologists’ assistance to interpret. In the office setting, communication between urologists and pathologists becomes feasible, which is paramount for accurate diagnosis and better patient management. 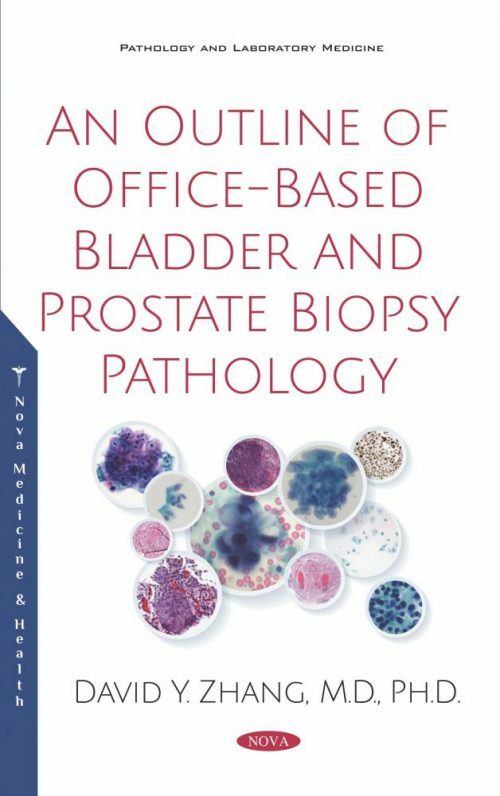 For this purpose, this book includes clinically relevant information for pathologists, concise pathology terminology, and diagnostic tests for urologists. This information is useful for urologists and pathologists who are involved in the management of an office-based pathology laboratory. Finally, I greatly appreciate Josephine Wu DDS, Esq. and Miao Cui MD, MS, who contributed to this excellent third chapter.